You may not have heard of Barcelona, Spain based domain investor/developer Amado Martin Benitez before. In 2012 Benitez managed to acquire one of the world’s best Spanish language domain names – Viajes.com (“Travel” in Spanish) for €400,000. After more than two years of painstaking development work, Benitez’s company has launched a new site on the premier domain that he is confident will make him a power in the huge travel markets serving Spain and Latin America. That is a tough nut to crack but this is not Benitez’s first rodeo. 16 years of preparation has gone into getting him to the point he is at today and he has had already enjoyed a lot of success along the way. 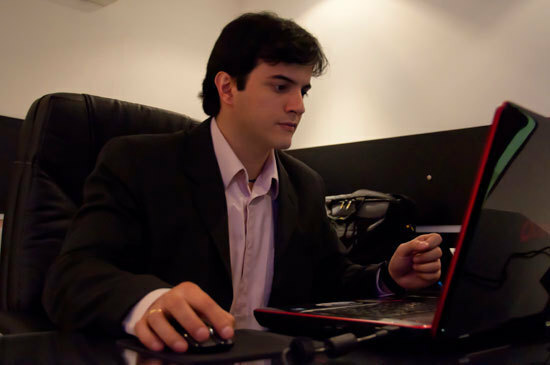 “I started when I was 17 years old, teaching myself something different every day – going from programming in .html, working with servers, web design and, at last, SEO, SEM and online marketing, which is the area that I chose to specialize in and am getting very good results from,” Benitez told us. “I’ve been able to position websites with terms such as “Free Games”, “Free online games” or “Juegos” (Spanish for games), all thanks to good content strategies. Because of the success of some of my projects, I’ve also been able to invest in good premium domains in recent years, such as Viajes.com. Right now we manage about 7 million unique users each month among all our sites, and hold about 30 employees. 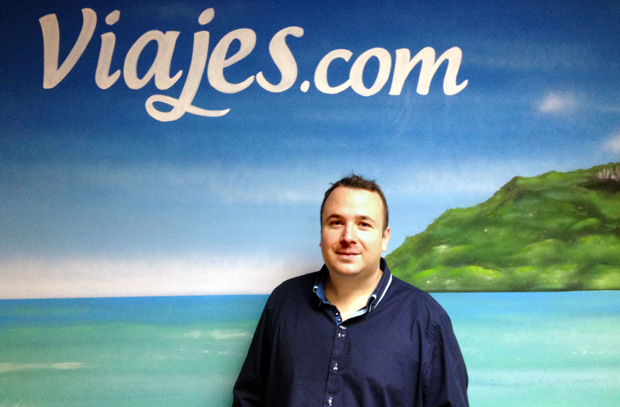 Benitez said acquiring Viajes.com involved some of the hardest negotiating he has ever been involved with because the seller, legendary South American domain investor Chris Chena – is a guy who is fully aware of what great Spanish keyword domains are worth. Benitez recalled, “Chris had just sold Juegos.com to Spill Games for $10 million. I was trying to negotiate the price of Viajes.com with him for at least a year and a half. At first he asked for some insane amounts I would never pay, but then the global economic crisis hit and we were able to work things out – plus, I’ve always been a saver and I had some cash to spend!,” Benitez laughed. In closing Benitez noted, “The online travel business is growing globally, and it quite excites me, being a travel lover myself!” It is pretty obvious to us that Benitez is a guy who is going places – and at 33, his story is just beginning.